Facebook has officially releases lite version of its most popular Android Application called “Messenger“. Facebook Messenger Lite APK is now available to all Android smartphone and tablet device users for installation from Google Play Store. Facebook Messenger Lite App will surely help those users who have limited internet data of 4G LTE / 3G or even 2G. According to Facebook, the purpose behind the official launch of Messenger Lite is to connect rural area to urban area, small cities to big cities and villages to metropolitan in most fastest and secure manner without compromising on slow internet speed. The Direct Download Links of Facebook Messenger Lite APK File for Android is also available at the end of this post. It’s a most lightweight version of messenger. 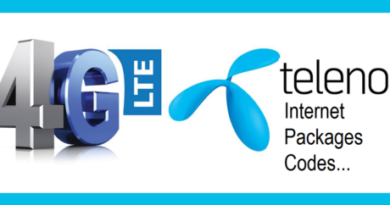 The faster, secure, safe, less data consume app that works in all network conditions. Instant and quickly reach people matters in your life for free. Connect with your friends, families, office colleagues and strangers through Wi-Fi and internet data. Consume less storage space after fast installation, because it’s small in size. 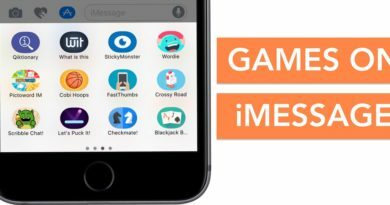 Send texts, photos, and web links quickly in no time to those who uses Messenger, Lite Messenger, or Facebook Lite. Efficient internet data management helps you save money and mobile data and battery. It got ability to send messages when no signal is available, and when a network is available, messages will be automatically delivered. 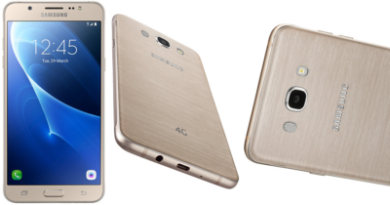 It support and works with almost any kind of android smartphone or tablet, from old versions/models to new versions/models, including gingerbread. How to Install Facebook Messenger Lite APK File? 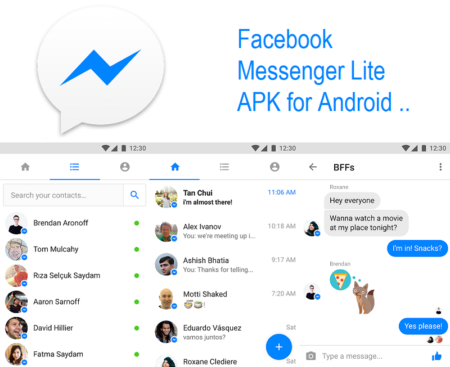 All Android smartphone and tablet device users can free download and manually install Messenger Lite APK official and latest version from Google Play Store app anytime. But if you can’t find it or don’t have Play Store application installed, then you can manually download Messenger Lite latest version through a third-party link provided below. You must ensure to enable a security check says, “Allow installation of apps from unknown sources” under settings of your Android phone.